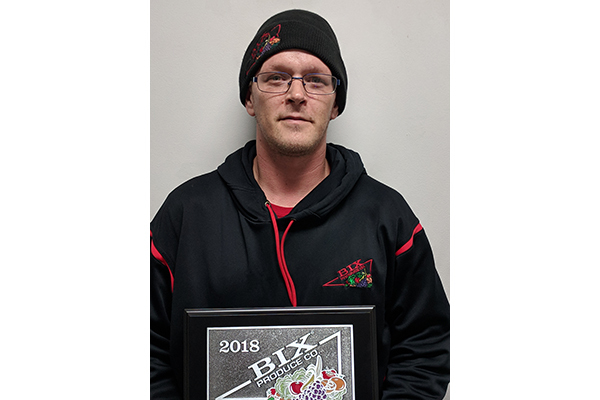 “Ted exemplifies what a route driver at BIX should be. He is a very safe driver, is very polite, and he caters to all his customers needs. 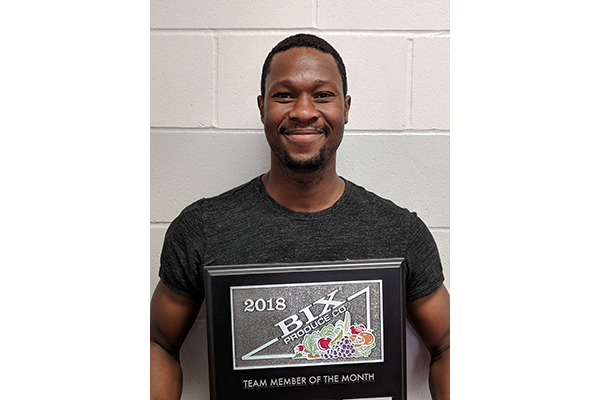 Ted makes every move count and does his job in an efficient manner while at the same time providing top notch customer service." 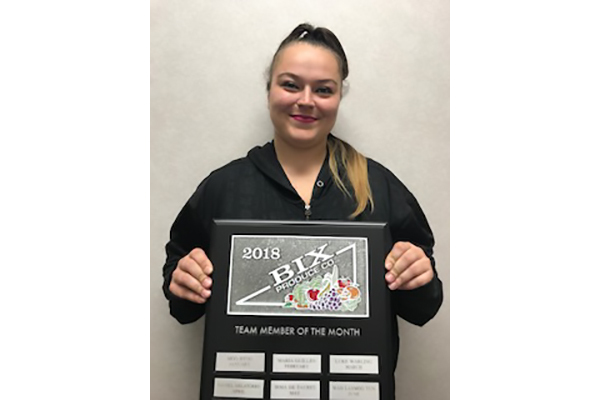 "She is an exemplary Customer Service Representative for BIX. She wears many hats and always has a positive attitude toward handling the day’s business whether it is a weekday or a weekend."